This is a very welcomed decision for both parrot species endemic to North Maluku, because now there is a legitimate regulation to act upon their poaching and trade. Keeping these birds as pets without legal permit will also be ruled as violation. Law no.5 of 1990 Concerning the Conservation of Living Natural Resource and Its Ecosystem states that any act of illegal poaching, trade, and ownership of protected wildlife species is punishable with 5 years of prison and IDR 100 billion fines. 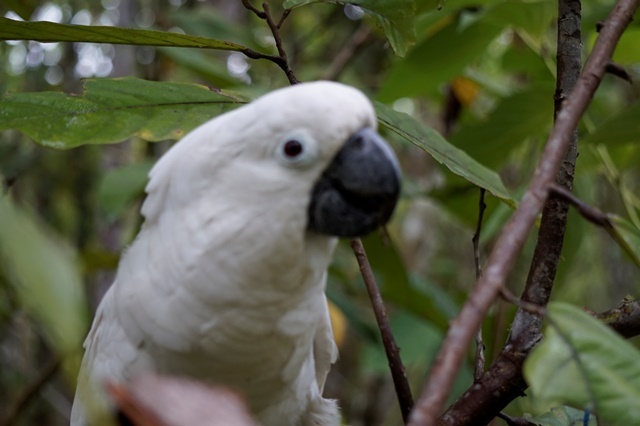 "Although this is long overdue, PROFAUNA appreciates the government grating protection status for the White Cockatoo and Chattering Lory. We are hopeful that this could lead to better conservation effort to ensure their survival," said Rosek Nursahid, chairman of PROFAUNA Indonesia. With this official regulation, PROFAUNA expects the government to show firmer law enforcement to curb illegal poaching, trade, and ownership of these endemic birds. 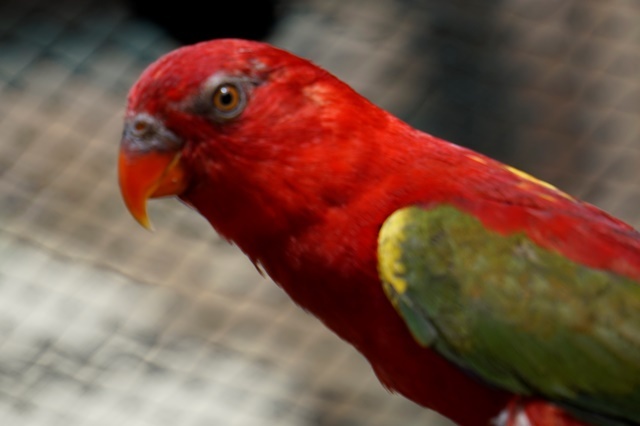 "Poachers and traders of the White Cockatoo and Chattering Lory must be given legal penalty. Instead of merely seizing the birds, the poachers and traders must be arrested and punished so that there is a deterrent effect for all of them," added Rosek.